The rabbi of my local synagogue reached out for help with the daily morning minyan, the quorum of ten adult Jews necessary for the conduct of the full morning service and indispensable for reciting Kaddish, the prayer of praise recited by mourners during the bereavement period. I volunteered, fully understanding how crushing an emotional experience it can be for a mourner not to be able to recite the kaddish-the guilt, the disappointment, the feeling of not being able to show one's love and respect for a parent or other loved one. Time and again the rabbi graciously expressed how grateful he was for my participation. After having attended for several months, I now increasingly recognize my own sense of gratefulness to him, to the synagogue and especially to the loyal members of this special group of people who , rain or shine, blizzard or gentle breezes, arrive at the synagogue at 7:00 am each weekday morning. Thankfully I am not a mourner. 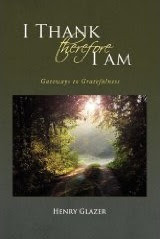 Why am I grateful? I am grateful for the blessing of beginning my day surrounded by fellow Jews in prayer shawl and phylacteries-talis and tefillin, who share sacred words and rituals that help me greet the new day with faith and joy. 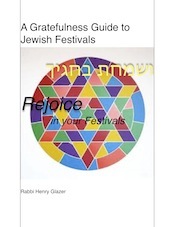 I am grateful for the new found friends, one of whom not only brings welcome laughter to my heart, but elicits warm nostalgia of a world gone by, the world of Yiddish and the yeshiva that I attended in my youth and challenges my mind with profound insights about Judaism, psychiatry and life in general. I am grateful for the inspiration derived from the devotion of the minyan's mainstay who at almost 90 years of age never fails to energize its participants. I am grateful for a connection to a microcosm of my people with whom to exchange concerns about Israel, America and the world. I am grateful for those who somehow know all there is about local affairs and make this information available to all. A bit of friendly gossip is, after all ,harmless and quite entertaining. 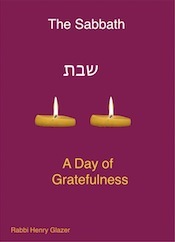 I am grateful for the opportunity to give a little charity-zedakah, for a worthy cause as the puschke, the alms box , is passed around each day. I am grateful for a setting and community that leaves me happier, less anxious and more hopeful after a brief half-hour of worship together. 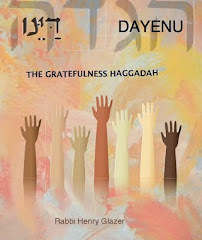 I am grateful knowing as long as there is a minyan, I will never be alone. Literally, the word minyan means "counting. 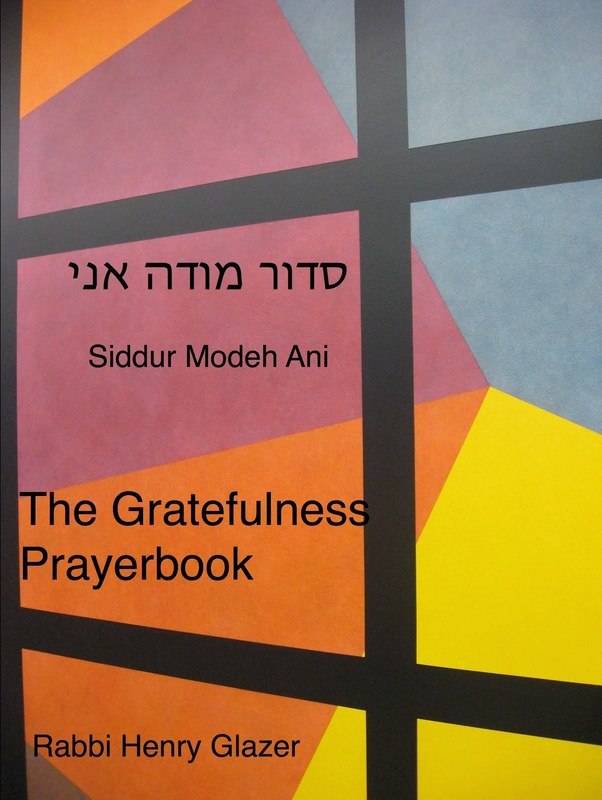 "I am grateful that no matter how insecure, inadequate or unworthy I may feel, there is a place where I count-the minyan. V'al kulam-for all this, modim anachnu lach-We thank You.